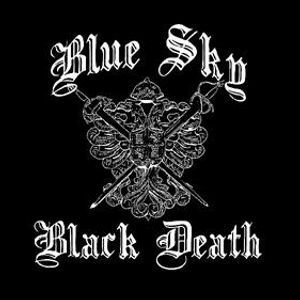 Blue sky black death, Gutta, Blue Sky Black Death & Hell Razah, Sadistik and Solo Andata. Love it. Brilliant work Ray!